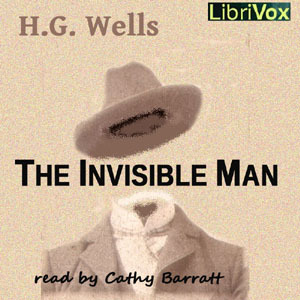 Terrifically popular science fiction novel by renowned writer HG Wells, about a scientist discovering how to achieve invisibility. But, in his case, being out of sight evidently does NOT mean out of mind. The narration was clear, but monotone. The story included a great deal of unnecessary detail and was distracting.